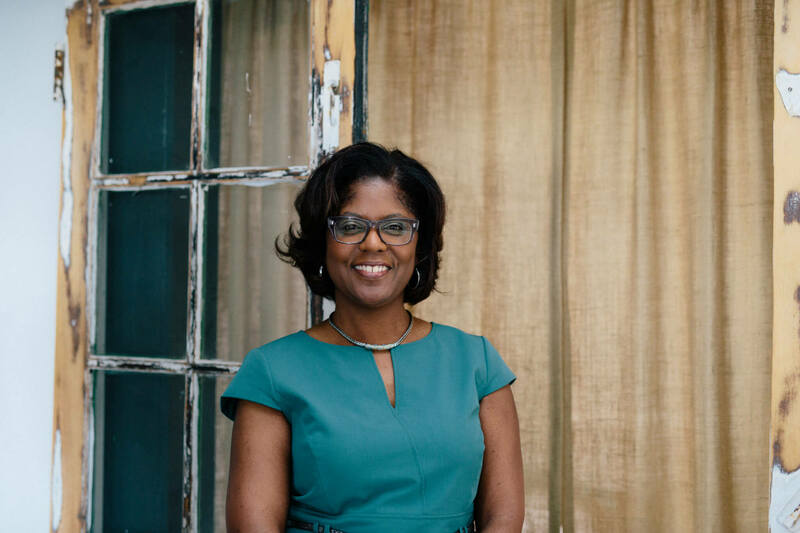 Pamela Lewis was named director of the New Economy Initiative in January 2016. Since joining NEI in 2011, Lewis has served as a senior program officer and deputy team leader and was responsible for helping to build a network of high technology commercialization and business acceleration services within Southeast Michigan. She has a special emphasis on evaluation and impact reporting. Previously, a consultant to the Ewing Marion Kauffman Foundation, Lewis was responsible for developing asset maps and overseeing data reporting for Kauffman funded programs in Detroit. An engineer by training, she brings over 20 years of experience as a process improvement and program management professional in addition to her experience in the energy and economic development sectors.